Andrew Cyrus Hudson is a writer whose stories range from all types of genres. He's written a psychological thriller ("Drift"), sci-fi ("The Porcelain Man" in "Saffina Desforges Presents...(The Kindle Coffee-Break Collection Vol. 2)"), and psychological horror ("Highway" in "Somewhere in the Shadows"). 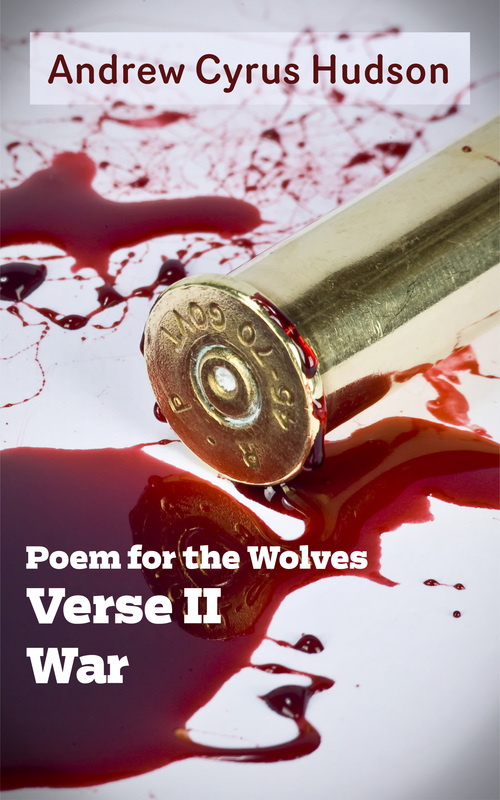 His most recent novel, "Poem for the Wolves", is an epic novel filled with action, drama, and poetry. And he's just getting started. His personal life is just as eclectic as his works. He's taken a variety of jobs, from production assistant, to comic book clerk, to producer. When he's not writing or working, you can catch him reading, watching a movie, driving around Mulholland Highway, or playing video games. So relax, take a seat, and treat yourself to one of his books. And stay tuned for his next novels and adventures. 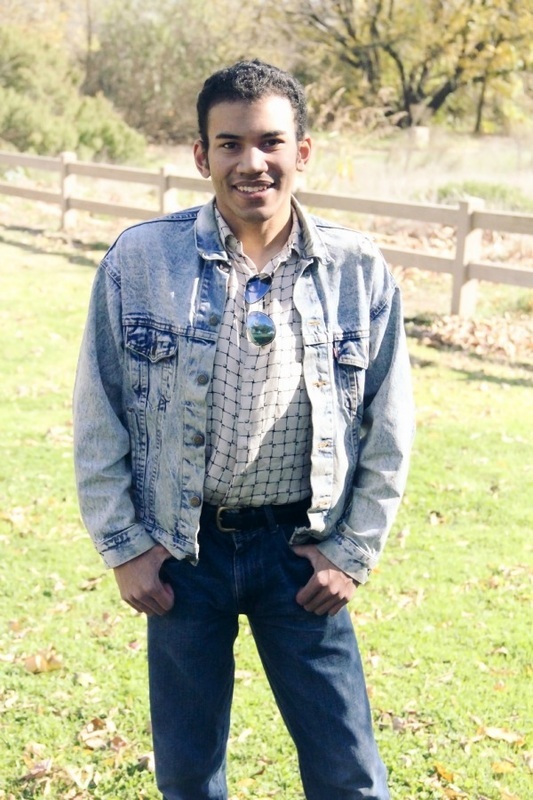 Travis Benson leads a normal life out in Hartford, Connecticut as a marketing director for a small communications company. However, after a series of bad feelings and strange omens, Travis reflects back on his past and heads back to where he once belonged. A small town called Greenwood, Colorado, where he finds second chances and learns that it's never too late to start all over again. 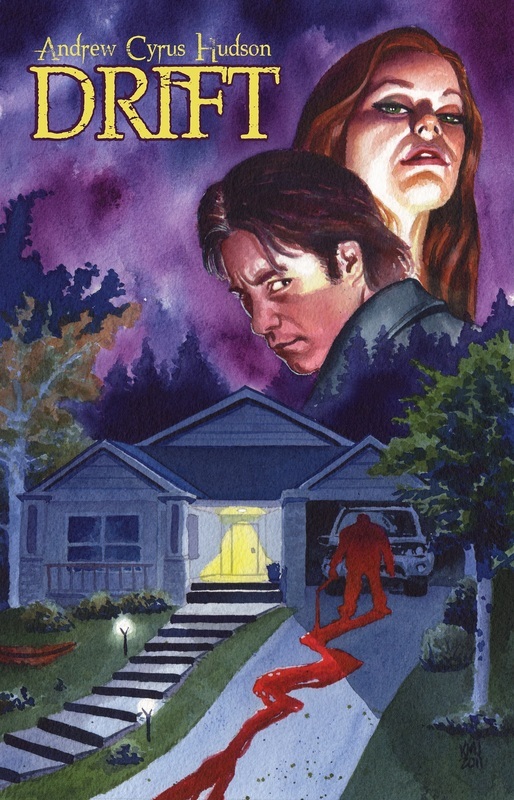 However, when a serial killer causes a reign of grisly murders in Greenwood, Travis realizes that his fears might have been more than mere imagination. Now he must face his doubts and fears, as he fights to put everything back together again and save what he once had. Along the war torn, snow packed plains. In the middle of a world wide war against an anonymous alien force, self-described "world's worst poet" HC Diego takes eight-year-old Aimée Dumont across America to see her father. However, the two quickly find out that the mission is not as simple as it sounds. Armed with only an old M1 Carbine, a Glock 35, and sheer wits, HC Diego and Aimée Dumont discover new places, grand adventures, and constant dangers. And soon, they'll find a close companion as well. 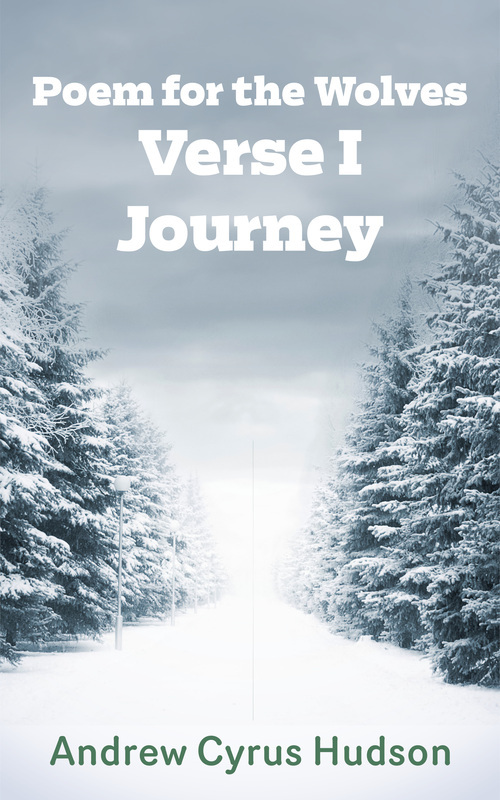 Packed with action, memorable characters, and plenty of poetry, "Poem for the Wolves: Verse I - Journey" marks the first part of an epic tale you won't forget. The journey has come to a drastic detour in Charleston, West Virginia. With plenty of residents dead, an army in disarray, and luck running nil, HC Diego, Aimée Dumont, and Shelly Dayfield march alongside a college militia as they head on through the alien infested city. With the fighting growing more violent each day and the body count growing higher, the war soon becomes an experience more than the three bargained for. However, every dark cloud has its silver linings and even with the war becoming more intense, joy is found, love blossoms, and profound moments are discovered in the most suspenseful and epic part of this bullet flying, poetry filled tale that's equal parts action and heart. Charleston may be miles behind but the journey is far from over. With the world wide blitz still affecting the country, HC Diego, Aimée Dumont, and Shelly Diego, as well as newcomers Jim and Marla Casey, find the trip to be far different than the one they had begun. New challenges arise and with it comes perils not to be trifled with. As each mile brings them closer to home, anticipation rises as they wonder what is to become of the final destination and where they'll head off next in life. 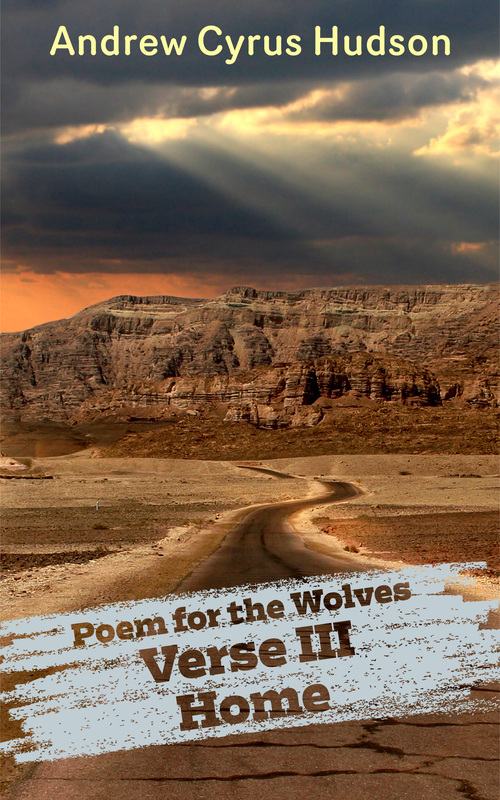 "Poem for the Wolves: Verse III - Home" marks the conclusion of the epic science-fiction/action-adventure tale. With plenty of heartfelt moments, poetry, and action left, this is one finale you don't want to miss. 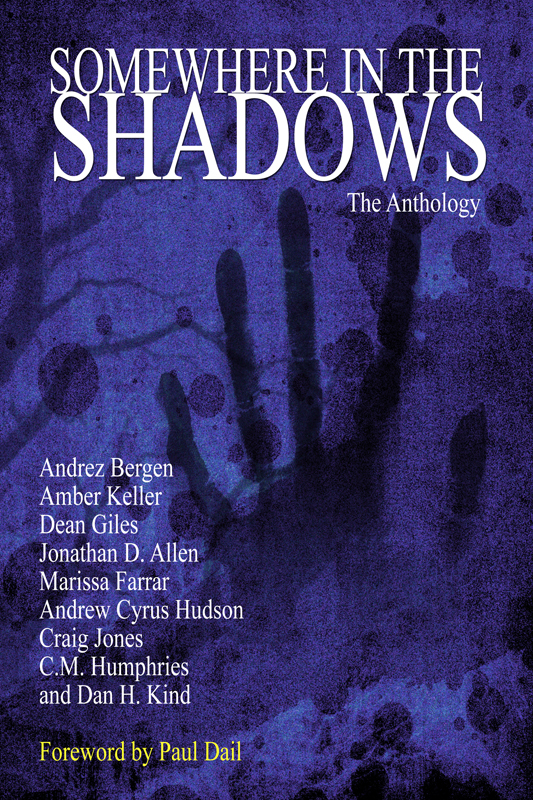 From the shadows of the night comes nine haunting stories from some of the most promising horror, science-fiction, and thriller writers out there. Tales of vampires, werewolves, rogue A.Is, bad roads, zombies, and even malicious words bring out the terror, suspense, gore, and even humor in modern horror. With an introduction by "The Imaginings" author Paul Dail and an eclectic variety of terror that has something for every kind of horror fan, this is one anthology sure to keep you up past dawn.